Every business which needs a service to just basically receive their phone calls gets confused whether should they go for an IVR or for a Phone Answering Service. Deciding which is better of the two isn’t as easy as it seems, because you would get a list of advantages and disadvantages for both the kinds. If you surf the internet, then typically you would find that those articles which favor IVR are posted by IVR service providers, and those articles advocating Phone Answering Services are typically written by its service providers. So essentially these articles are written to further vested interests! 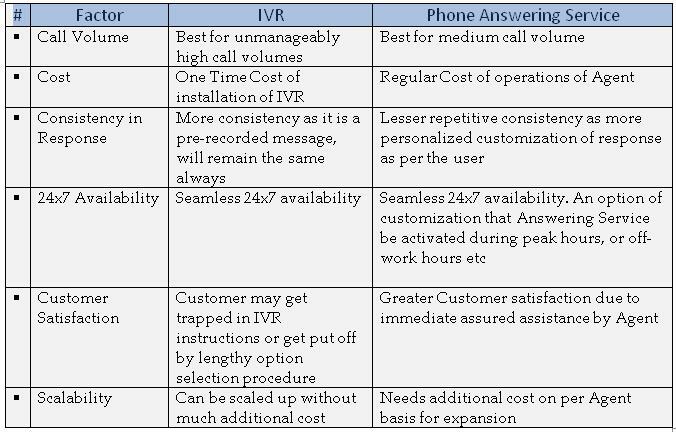 We at Bluechip Callcenter have therefore brought an objective comparison for you between phone answering call center Service and IVR. And yes, we can claim to be objective and neutral as we at BlueChip offer both the services – IVR and Phone Answering services. So we needn’t swing opinion in favor of one, just to attract clients. So as you can see in this comparison, there is no hands-down victory for either of the solutions. Both have their advantages and disadvantages. 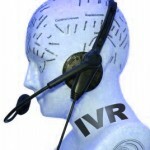 While IVR works best in certain situations, Live Phone Answering works best in another. Whichever you choose, the aim should be accomplished that no call should ever go unanswered. 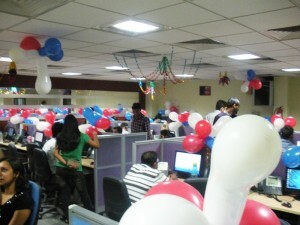 These days you can easily combine both to get your perfect call center outsourcing solution. Like many enterprises have pre-recorded greetings from IVR, and then the option to speak to a Live Agent also as one of the options in IVR. 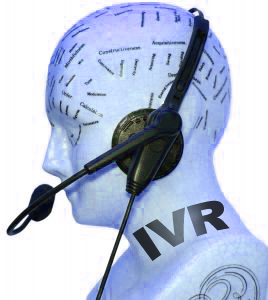 So why stress over Phone Answering versus IVR, when you can get best of both the worlds! 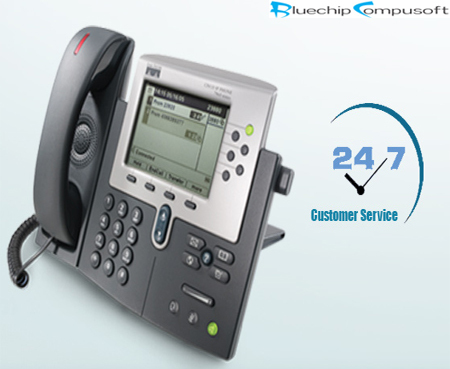 We at Bluechip Callcenter have a simple, fundamental work principle– ‘Highest priority to highest quality.’ From the smallest trivial tasks like color-coding an Excel Sheet to the biggest most complex tasks like Custom Software Development, we deliver only Quality work. But achieving Quality is no mean feat. Especially because Quality is often subjectively determined and individually defined! So 10 people can have 10 different ideas about what Quality means to them. In such a scenario, the version which we trust is our client’s version of quality. Therefore, we begin any project by first mapping all the expectations and requirements of our Clients. And fulfilling their expectations becomes our objective. For example for call centers services, some Clients would consider short conversations as high-quality, while another client would consider longer meaningful conversations as high-quality. And to align our vision of high-quality with that of our client, we lay emphasis on not just one-time expectation mapping, but continuous and regular Client Calibrations after the project has begun. Client Calibration is essentially a process when Clients and our Quality Control team (which includes Quality Analysts, Quality Supervisors and Quality Managers) sit together and evaluate the work. For example, Clients and our Quality team will listen to the same call recording, and each one will evaluate it separately on set criteria. The scores given by the client and the scores given by our Quality team, both are tallied. If the Client’s scores are similar to the ones given by our Quality Control Team, then both are on the same page. But if they are not, then we identify the points where the scores differ. We then hold discussions on the points of differences. And this churning and thought sharing brings about a consensus on Quality. The beauty of these Client Calibrations is that they are not one sided. There is dialogue and both clients and our Quality teams present arguments to support their evaluation. The resultant directions from clients help us understand what they want and we deliver them exactly just that. You are surely missing one of the most engaging discussions if you have never had a Client Calibration session with BlueChip Quality Control Team. But to be part of this calibration, you would first have to become a part of our clientele. 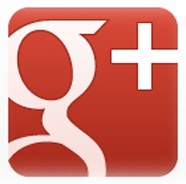 Request a quote with us if you too are committed to highest quality. How Can Businesses Hire the Right Call Center Outsourcing Vendor? 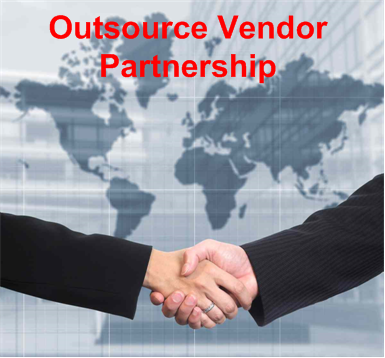 Partnering with the right call center outsourcing vendor is very important for organizations. As they are going to trust them with some of their most critical business processes therefore it is required that these service providers are able to deliver expected quality of services. The need for the right partner becomes more prominent when organizations require them to handle customer support services. In such cases, the service providers represent the organization and communicate with customers on behalf of them. Maintaining high quality standards is most important in such conditions as it directly affects the client’s business. Mentioned below are a few points that could help you in finding the right partner. The Total Experience: The first thing that you need to check is the experience. The service provider should have good experience of delivering call center services to organizations operating in diverse business verticals. They should have proper experience of working for organizations from your industry too. This is important as prior knowledge of your industry would allow them to understand things quickly and result in better quality of services. Further, the management team should also have vast experience as they will be the ones who will be responsible for managing your process at the other end. The Infrastructure: Next, you need to check out the infrastructure. The delivery center, from where all the services would be delivered, needs to be of high standard. The quality of equipments is also required to be properly evaluated. Moreover, they should be using all the relevant and modern technologies. They should also have a good power backup system along with secure server rooms. 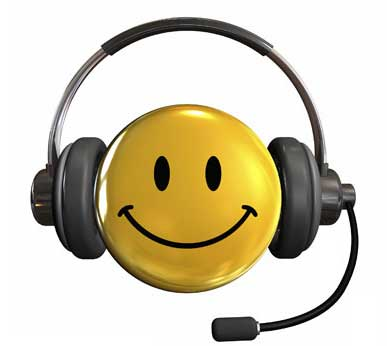 The Agents: The quality of the agents working at the contact center is also required to be properly evaluated. These will be the frontline people who would be communicating directly with your customers. Unless you are satisfied with the level of expertise, experience and talent of agents, you should not hire the vendor. Talk to some of the agents and determine their effectiveness. Price Comparison: The main purpose of outsourcing call center services is to reduce the overhead expenses. Thus, clients should always compare the prices of service providers. However, price should not be the deciding factor as a good call center outsourcing vendor would definitely charge more than a normal service provider. 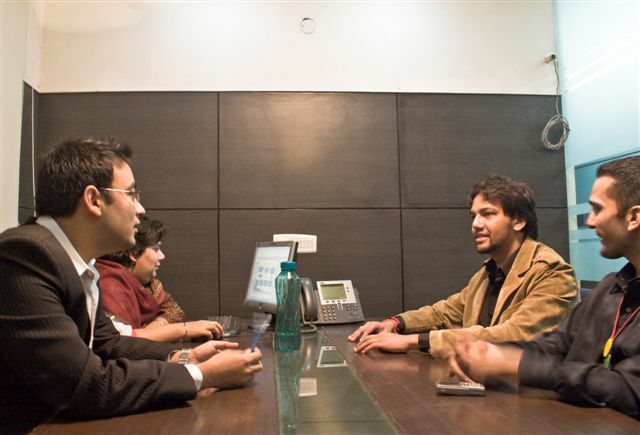 First, you need to select the most suitable candidates and then start comparing their prices. Whether you require call center services or IT support services, you need to partner with the right vendor in order to receive effective solutions. Apart from all the above mentioned points, you should also conduct a thorough research and investigation about the prospective partners. This would help you in determining if they are the right partner for you or not.